Enjoy the good life in Del Webb! 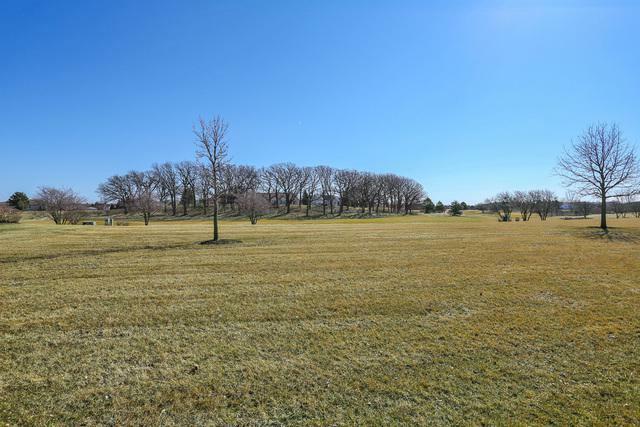 This quiet, cul-de-sac location faces the golf course, so great views, calm & serene, and no golf balls in your yard! Comfortable room sizes and layout! 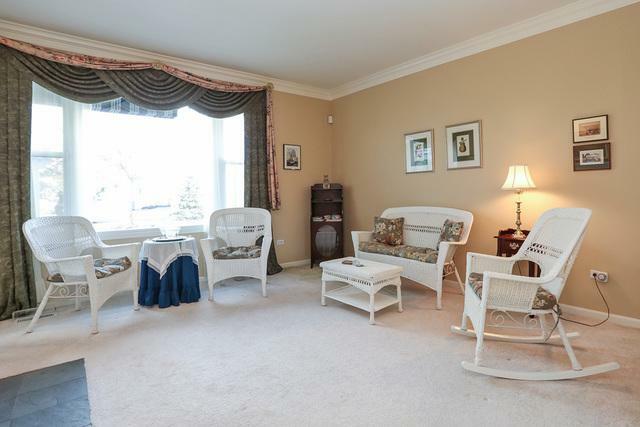 9' ceilings & transom windows throughout allow a lot of natural light in! 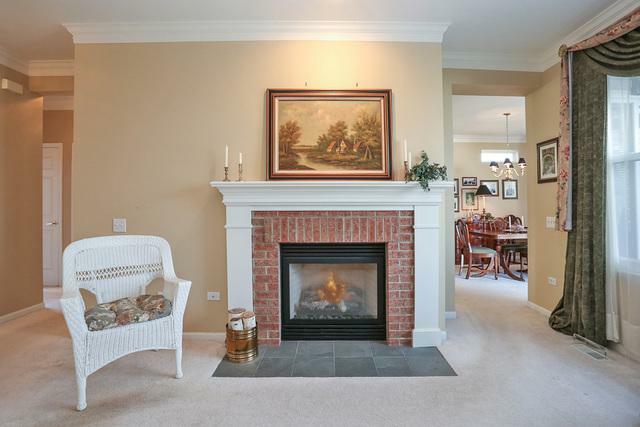 Nice finishes with gaslog fireplace in Living Room and crown moulding in Living Room, Dining Room, and Kitchen! Beautiful custom draperies! Master Suite with walk-in closet! Large mudroom for great storage! Deck with trellis & shades to relax on! Newer high efficiency furnace, sliders, and 2nd bedroom windows! Security system! 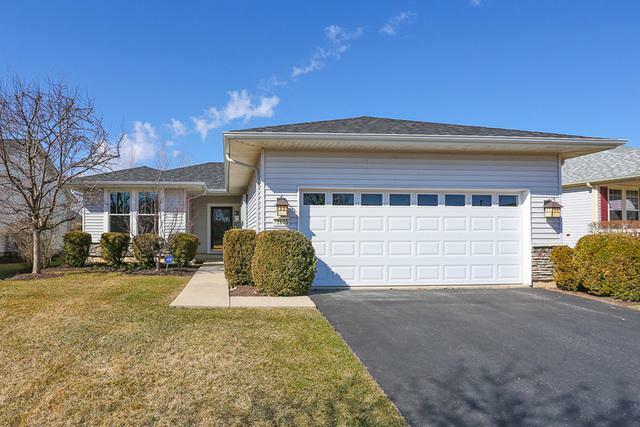 This home is ready & waiting for you!